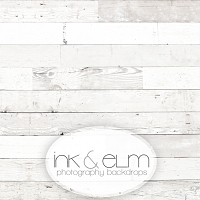 Wood Vinyl Photography Backdrop or Floor drop "Hues of Blues"
Vinyl Photography Backdrop: "Hues of Blues"
Wood planks in a beautiful shades of bright blues - can be used as either a backdrop or floordrop! 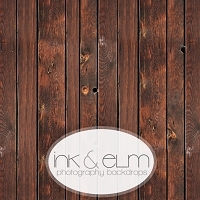 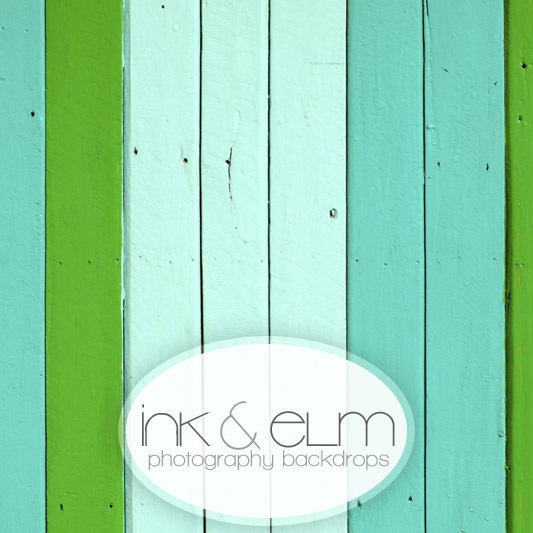 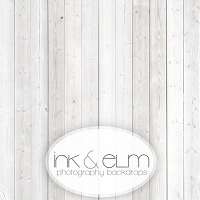 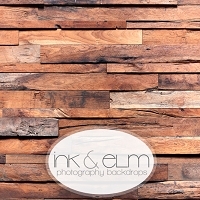 We have used ink and elm backdrops for our food photography for the last year and absolutely love them. 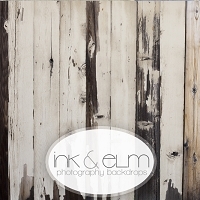 great quality, no glare, no ripples in the material. 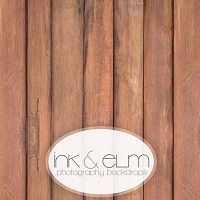 Definitely recommend these backdrops!